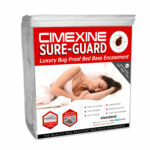 Our top selling Cimexine bed bug monitors sit at the back of the bed base at the headboard end and are used as an early warning system for bed bug outbreaks and to monitor for bed bugs when they have been present. 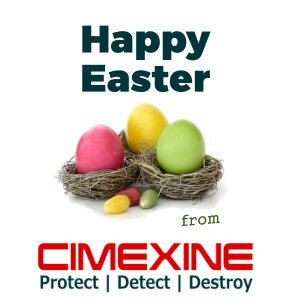 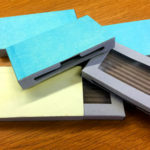 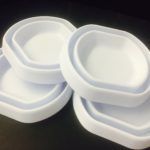 Our Cimexine Bug Drawer Monitors are the result of extensive research into bed bug behaviour. 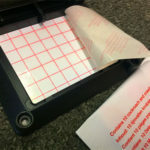 These ingenious harbourage bed bug traps uniquely feature a viewing window, meaning that they can be quickly, safely and easily checked simply by sliding the monitor out of its holder and without any risk of coming into contact with the bed bugs themselves. 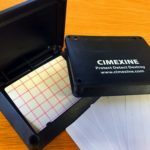 The Cimexine Bed Bug Trap and Monitoring System is a robust, effective and easy to check option for spotting outbreaks early and monitoring after treatment.